This is shown in plate 121 and consists of a low diagonal blow to the right side of the breastplate. Note that the technique is delivered a little more deeply than for the Men and Kote attacks and again the cutting edge is turned inwards. It will be seen that the arms are well extended forward into the line of attack and that the left hand remains inside the Chushin-sen (body centre-line). Plate 122 shows the first follow-through step after cutting the Do, as the attacker passes to his own right. So as to pass clearly the blade is snapped back to the attacker's right shoulder when passing. 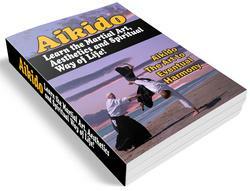 This form of pass can also be used when attacking the Migi-gote, if the opponent's Shinai happens to be high. 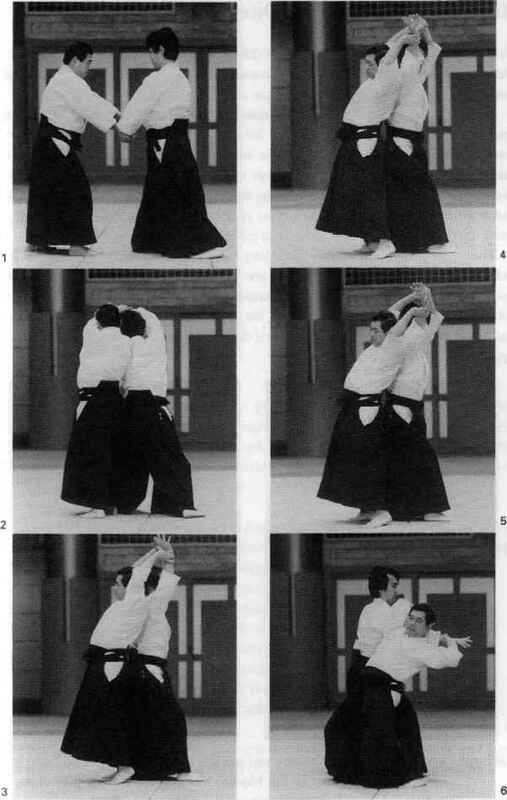 These are the five basic striking attacks in Kendo and all are precisely the same in nature, merely directed to various targets. The direction is forward when cutting, neither downward in cutting the Men, nor sideways when cutting the Do.